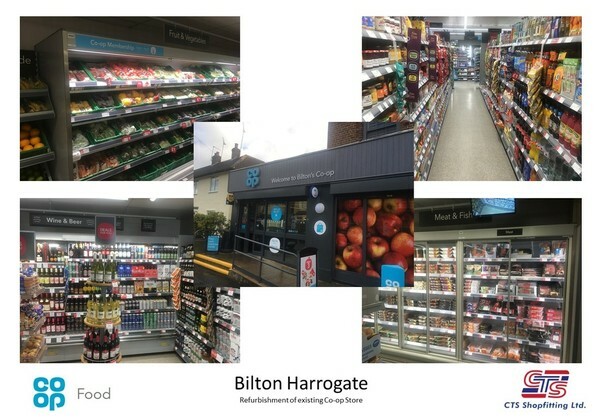 On Friday our team relaunched Co-op Bilton Harrogate. The 3020 Sq.Ft store underwent a refresh which was programmed over a 4 week period to bring the store up to the latest specification. Well done to to all involved.